The Village of Skokie filed a lawsuit Wednesday against Evanston claiming that increased water rates for Lake Michigan water are discriminatory and unconstitutional. The Village of Skokie filed a lawsuit in a U.S. District Court against Evanston Wednesday, claiming that increased water rates violate the Fifth and 14th Amendments. The lawsuit, filed by Skokie along with three individuals and a local Skokie business, names the City of Evanston, Mayor Steve Hagerty and all Evanston aldermen as defendants. The suit claims the rate at which Evanston charges Skokie for water violates the Skokie Plaintiffs’ rights to due process and equal protection under the law. 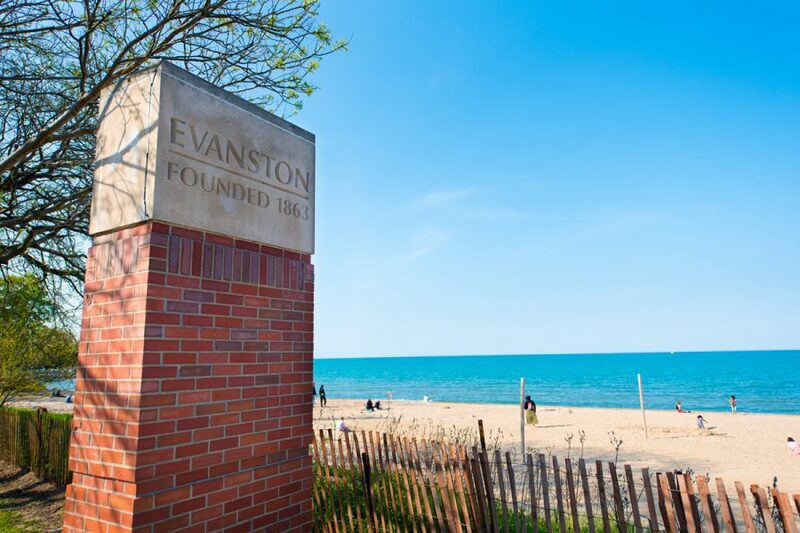 “This action arises from Evanston’s and the Evanston Defendants’ calculated, oppressive and punitive actions to disadvantage the Skokie Plaintiffs in their access to and use of safe water from Lake Michigan,” the lawsuit said. In an email to The Daily, city manager Wally Bobkiewicz declined to comment on the lawsuit. Evanston has sold water to Skokie since 1944. The current rate, which went into effect Oct. 1, 2017, is $2.06 per 1,000 gallons. The Skokie lawsuit claims that this rate is significantly higher than what Evanston charges other municipalities in the area. The Skokie lawsuit requests that the court require Evanston provide water to all of its municipal customers at identical rates and declare that water rate is discriminatory and unconstitutional. It also asks that Evanston pay an unspecified amount in damages and fees to Skokie.